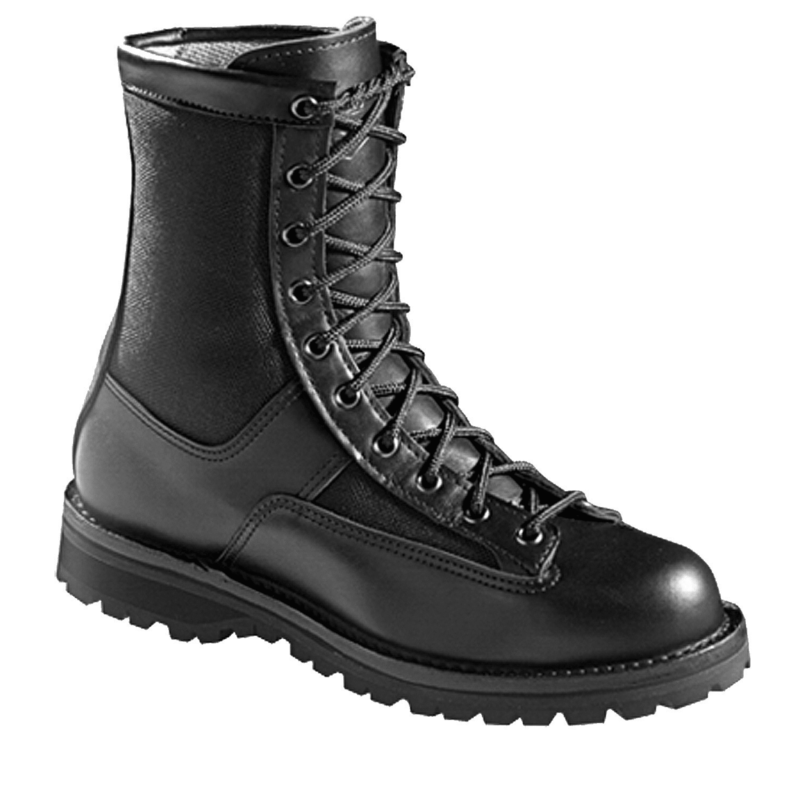 Made in the USA, the Danner Acadia ® 21210 features Danner’s famous stitchdown construction, providing a more stable platform underfoot and superior durability. 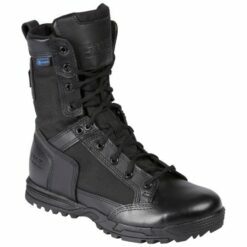 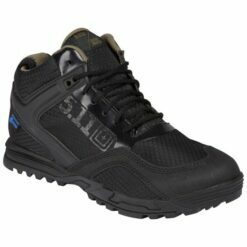 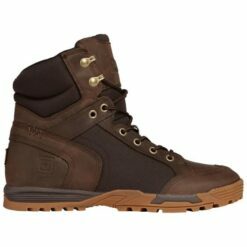 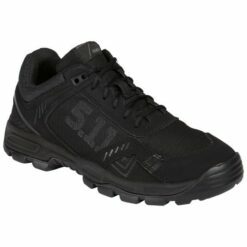 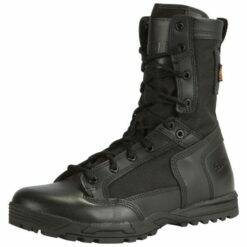 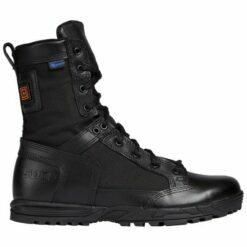 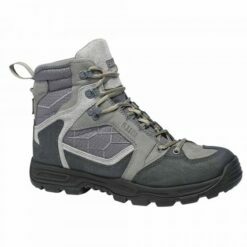 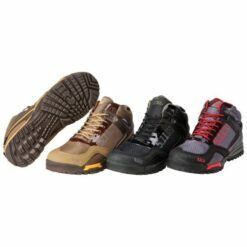 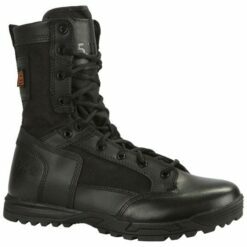 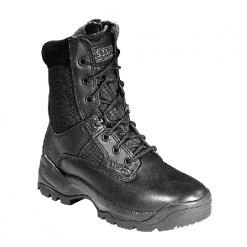 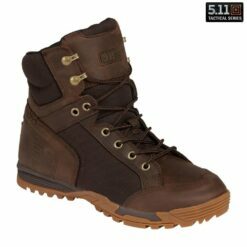 This boot has a waterproof breathable GORE-TEX® lining and a combination upper of 1000 Denier nylon and full-grain leather. 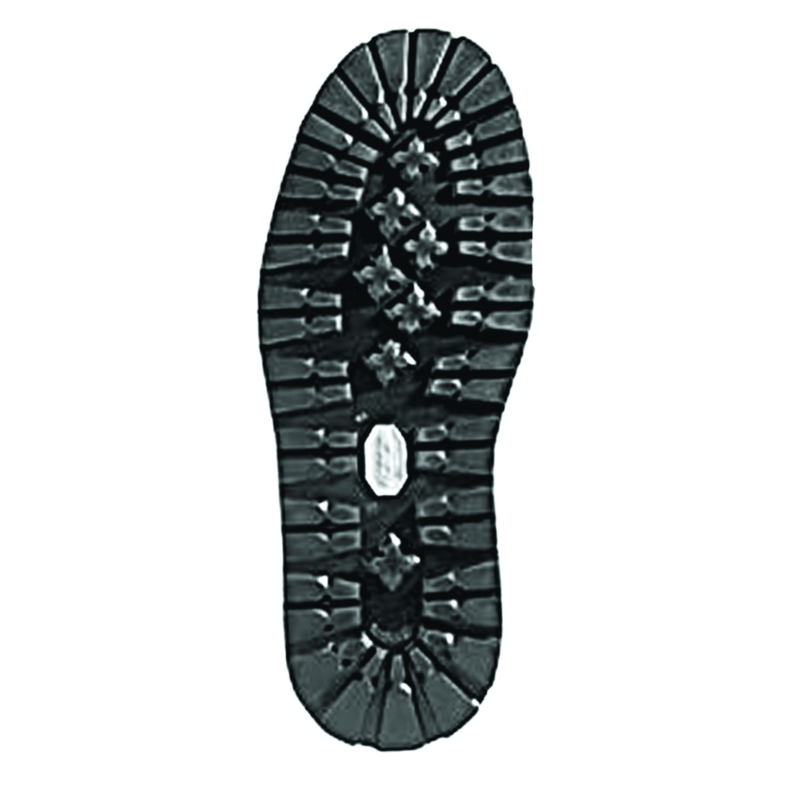 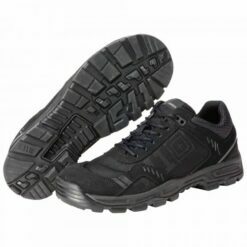 The Vibram® Kletterlift outsole provides superior shock absorption and great traction on both wet and dry surfaces.